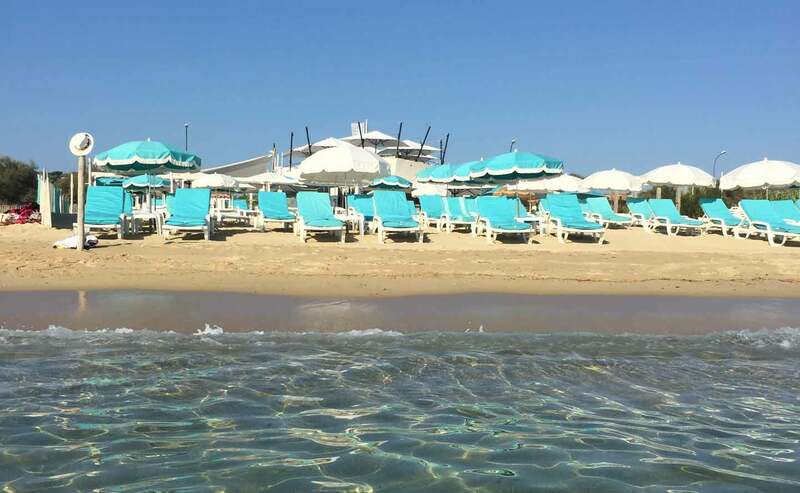 The Barco Beach, private beach and restaurant will welcome you 7 days a week for lunch and dinner in a relaxing and family setting. The restaurant offers an original menu with fresh fish. 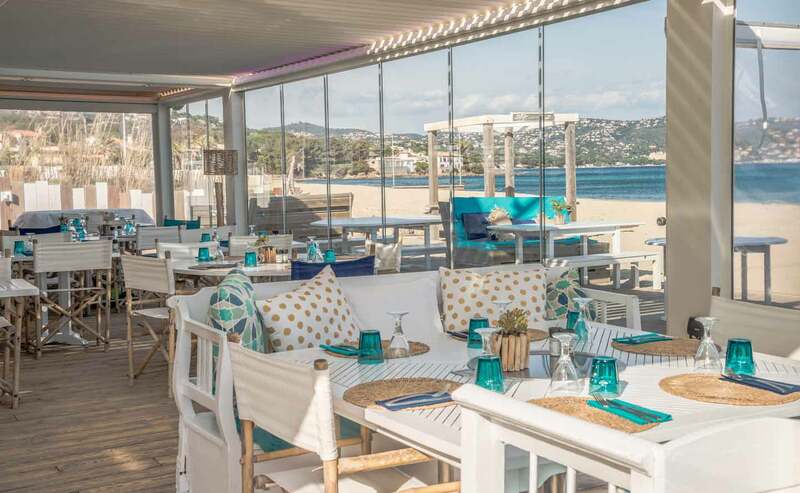 Enjoy the unique special "plancha" tables for grilled fish and seafood, and meat done directly at the table! 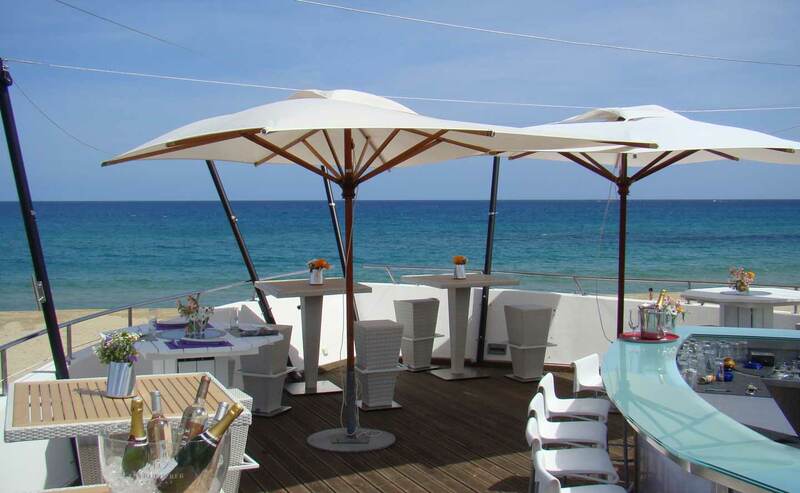 For themed or private evening or ceremonies, please contact Barco Beach. Opening From 01/02 to 30/11, daily. A la carte: 20 to 40 €.